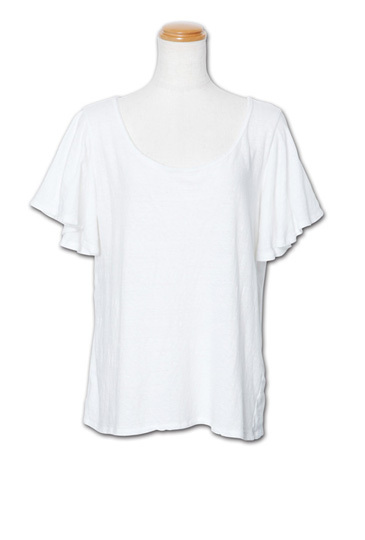 V neck Pocket Tee with soft texture. 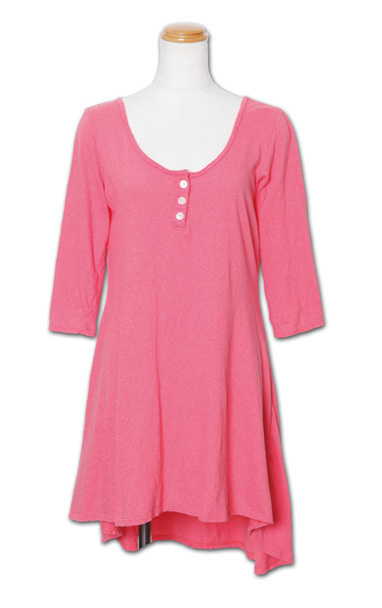 The design that can be worn as a lady-like with the full sleeve and V neck while the size has a relaxed feeling. Magic Number Lady's made a debut as the collaboration line with Lepidos , United Arrows' original swimwear label that started in summer 2007, with the concept of "Under The Sun". Bearing the theme "Hello Miss Sunshine", this marine women's line presents relaxing but fun and stylish taste by loose-fitting styling, whimsical colors, and natural materials. This line is designed for all the women who love the sea and the sun, and seek for natural life and inner health. Bare one piece with flexibility as the main point.. 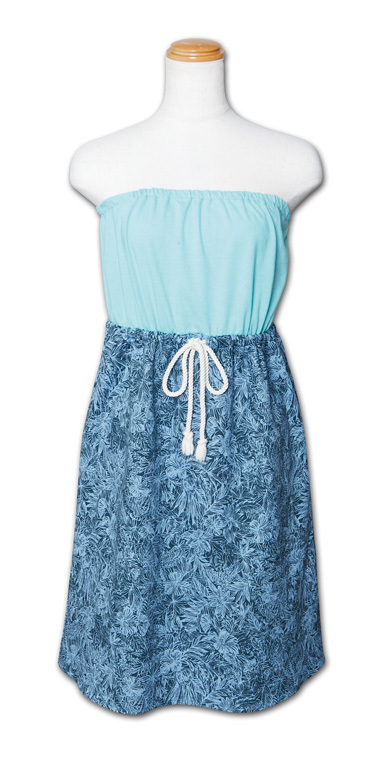 The combination of the unique chambray prints with its pure cotton feeling printed all over makes it cuter. 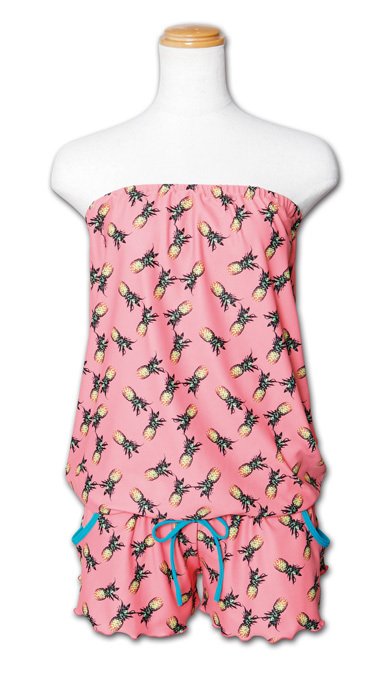 Perfect for beach dates!. All in one made with the same material as Swim suit. If matched with bikini, one can splash keeping this on. Easy to put on and off and if folded can be very compact. 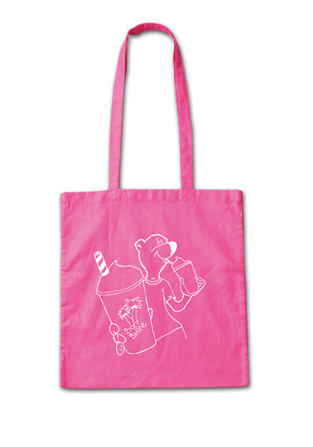 Perfect for vacations! A twisted bandu bikini with small flower print. Recommended for its beautiful shape to enhance your bust and body line. 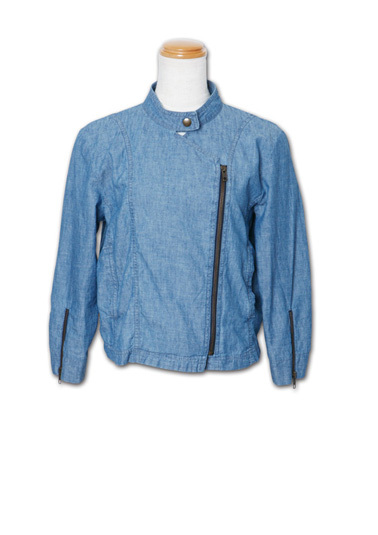 A compact Chambray rider jacket that could serve as a shirt because of its light and cozy feeling. 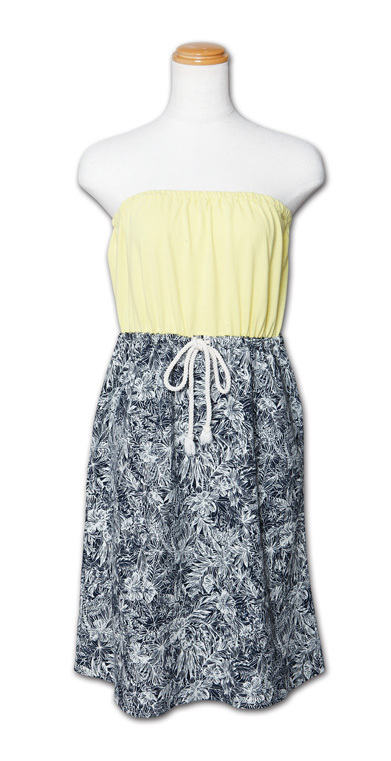 Shorts are available in the same material for a set-up coordination. 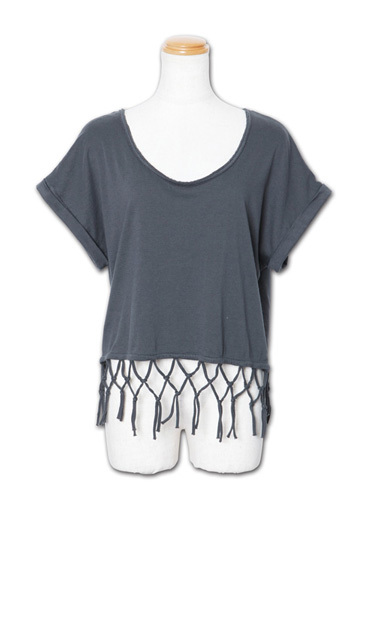 A short sleeve tee with impressive fringes on the hem. 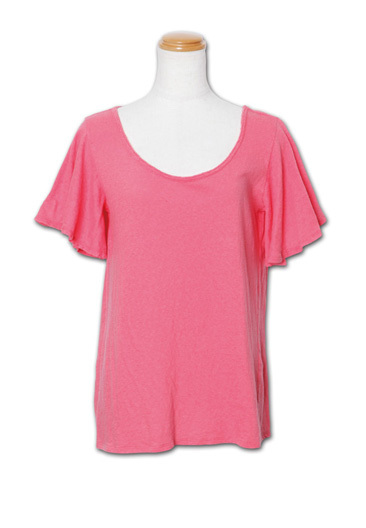 The rolled up sleeves and short body makes a compact shape. 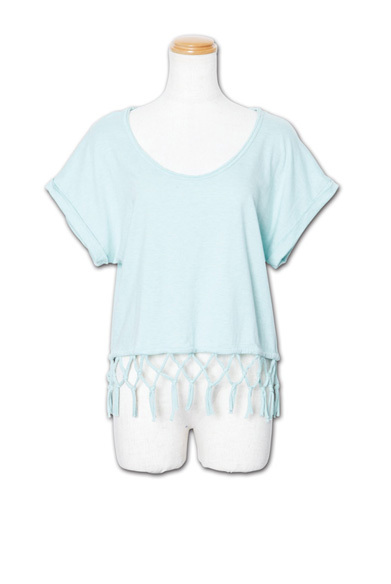 Enjoy various styling like wearing single on shorts, or layered on top of a dress. 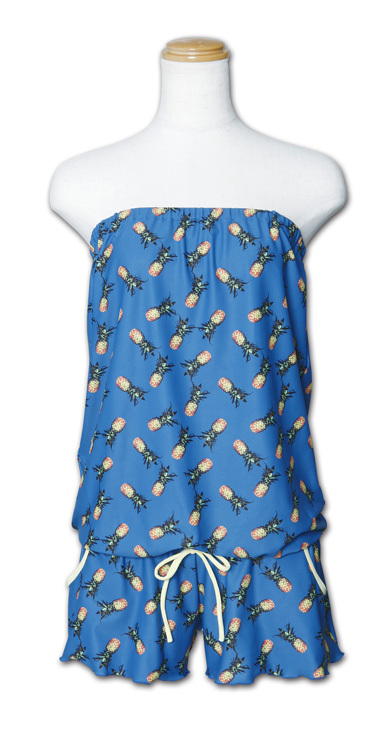 Romper in soft and comfortable indigo gauze. Feeling easy, it makes you look classy in town because of the beautiful shape. Complete your styling just with this one piece. 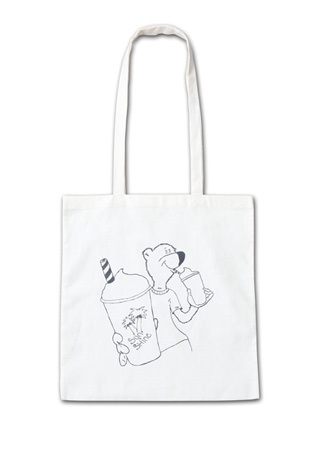 A tote with nicely laid-back bear illustration. Perfect for your daily use. 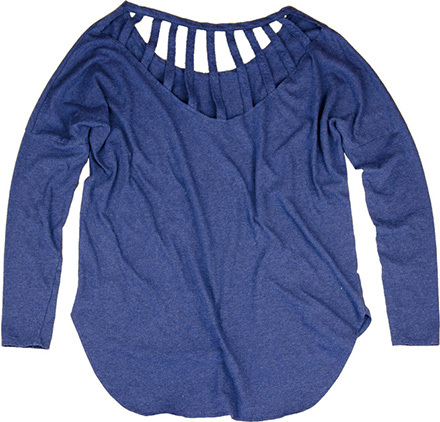 A short Ruffle sleeve Tee that adds some feminine impression to your easy T-shirt style. 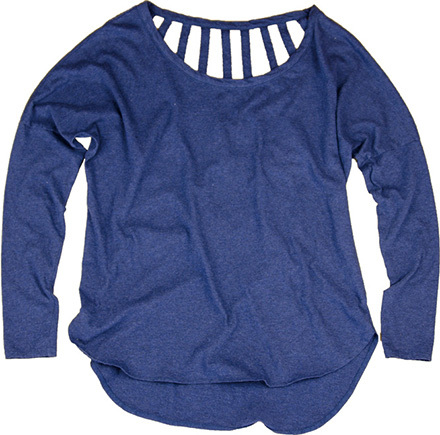 Good with denim or various other bottoms. 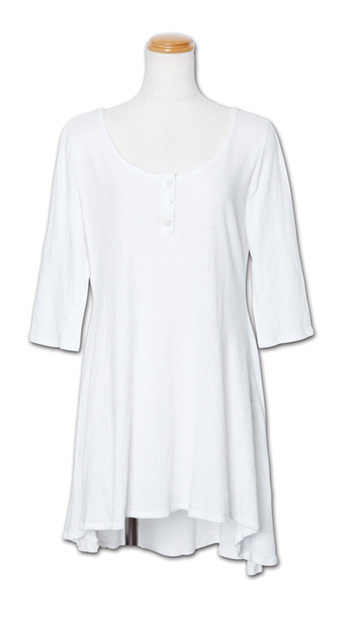 A Henley Tee dress that looks active by the different lengths at the front and on the back. You could wear this single, or tack it in in the front of your short pants. 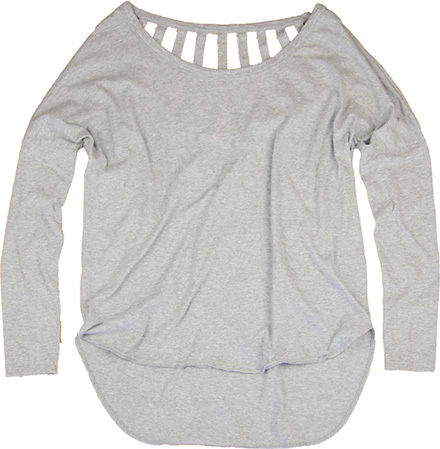 A long sleeve tee in a loose fitting shape with an impressive cutwork on the back. Choices of different bottoms will offer different impressions, like looking tight and feminine with leggings or looking rough and boyish with boyfriend jeans. 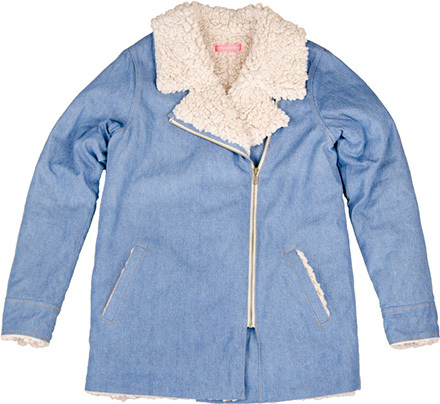 A denim jacket with soft sheep boa. 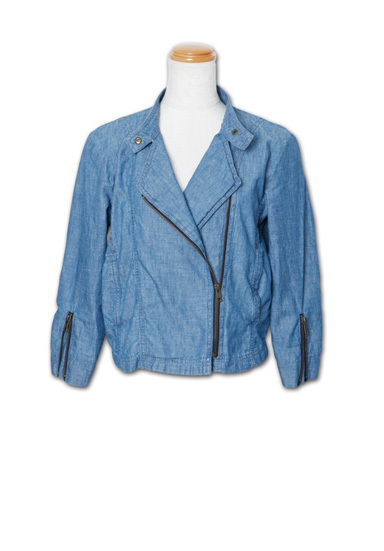 Unlike regular rough and masculine looking combination of denim and boa, this jacket offers a feminine impression by the slender shape. 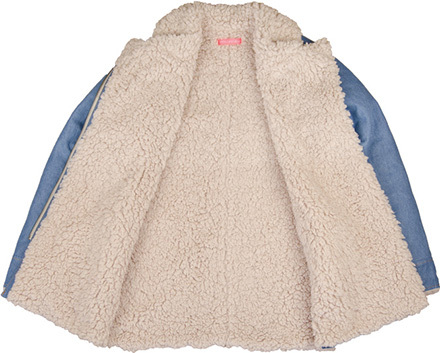 This simple and useful jacket is not only useful, but also is comfortable and keeps you warm on cold days. A peplum blouse in check pattern. 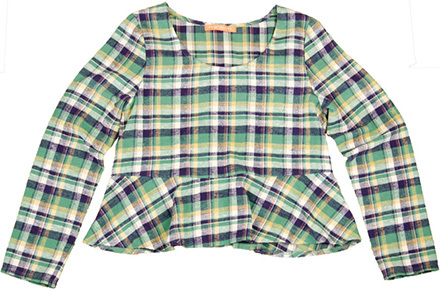 The combination of the autumn/wintery cotton flannel and peplum shape offer a retro and cute impression. 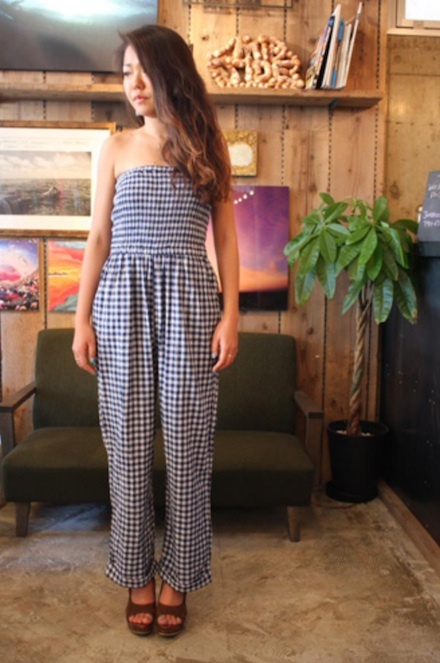 It of course is perfect for basic styles with tight skirts or skinny pants, and offers nice casual mixture when it's worn with sweat pants or other material.